CBC Toronto is live-streaming the court proceedings as the lawyers*make presentations at the Ontario Court of Appeal Wednesday. The crux of the constitutional challenge is whether the federal government has the right to impose the carbon tax on a province. Supporters*of Ontario's position say pollution pricing is*unfair to taxpayers, while those who agree with*the federal government say pollution is a national concern. "We're building an anti-carbon tax alliance like this country has never seen," Ford said, pointing out that there will soon be five premiers across the country who oppose Ottawa's framework. The lawyer representing the first nation*says the carbon tax is the best solution Canadians have to fight it. 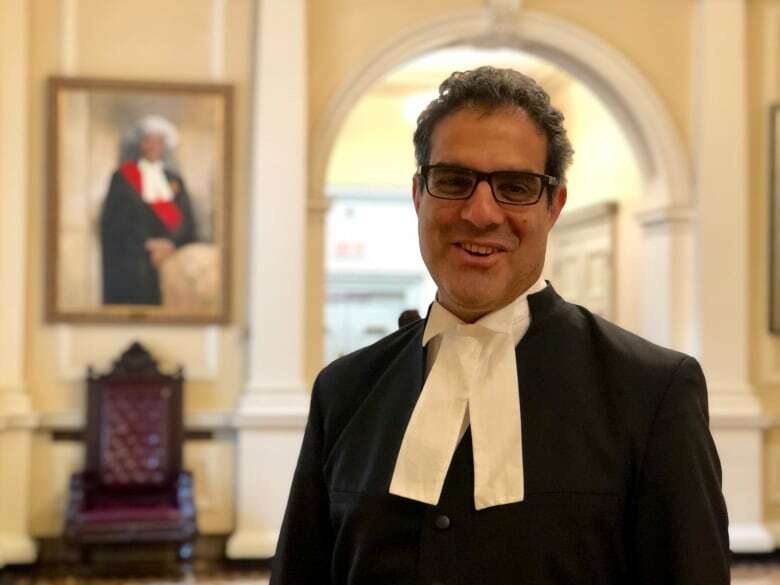 "You destroy the ecology, you destroy the way of living of Aboriginal people, and you destroy them as a culture," said Ottawa lawyer Amir Attaran. "To them, climate change is an existential threat." "Greenhouse gases don't respect provincial or national borders," said executive director Ian Culbert. 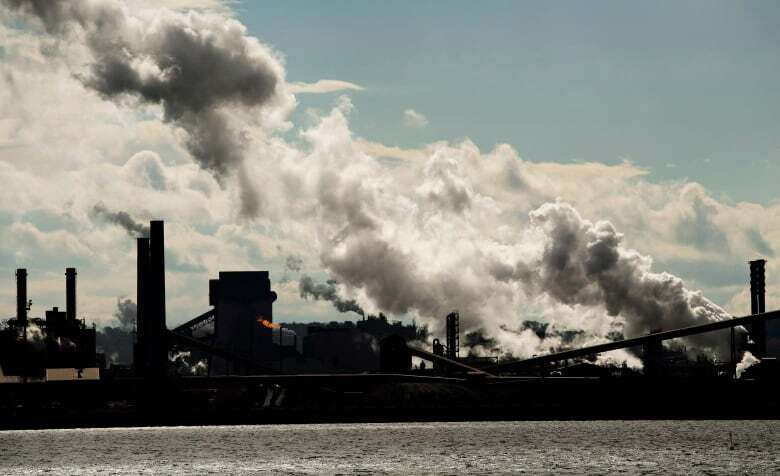 The program director of Environmental Defence, Keith Brooks, says the Ontario government's plan for the environment "lacks rigour" in fighting climate change. Brooks says a carbon tax will have a "very minor" impact on affordability of life, whereas unmitigated climate change will lead to flooding in peoples' homes and cause forest fires.